From the return of BlackEnergy to analysing all things security at CES 2016 and the pros and cons of Windows 10, we’ve got you covered for all the important security stories from the past seven days. 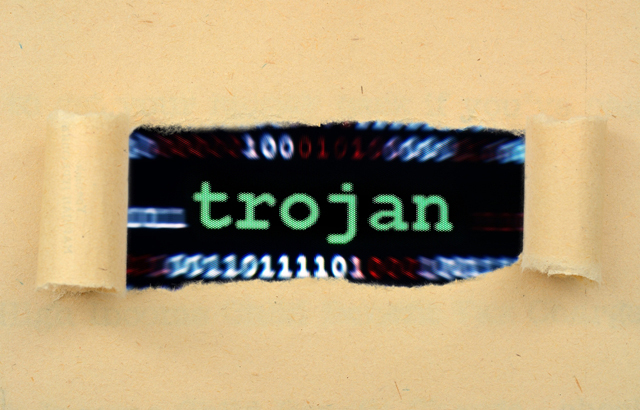 ESET delivered a comprehensive report on the reemergence of the BlackEnergy trojan in 2015. Anton Cherepanov, a malware researcher at the leading information security company, explained that in recent attacks against energy providers in Ukraine, “a destructive KillDisk trojan was downloaded and executed on systems previously infected with the BlackEnergy trojan”. 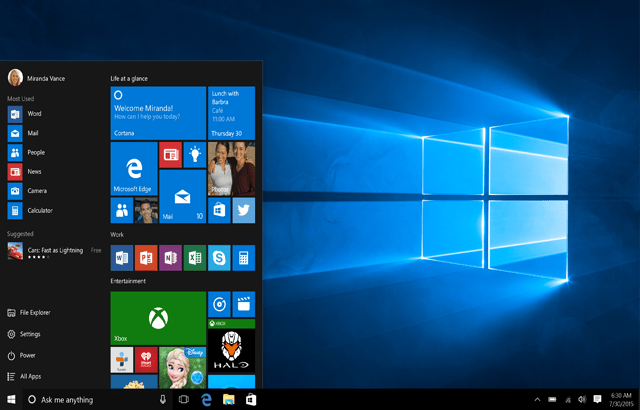 When it was first released six months ago, there was a lot of buzz and excitement about Windows 10. While it certainly has many amazing features and characteristics – ‘Windows as a Service’, for example – there are, nevertheless, drawbacks, explained Aryeh Goretsky, a distinguished researcher at ESET. Take privacy … this latest version “gathers more data on program and user behaviour”, than previous versions, the expert elaborated. Time Warner Cable, one of the biggest cable telecommunications companies in the US, revealed that up to 320,000 of its customers may have had their data – emails and passwords – compromised. 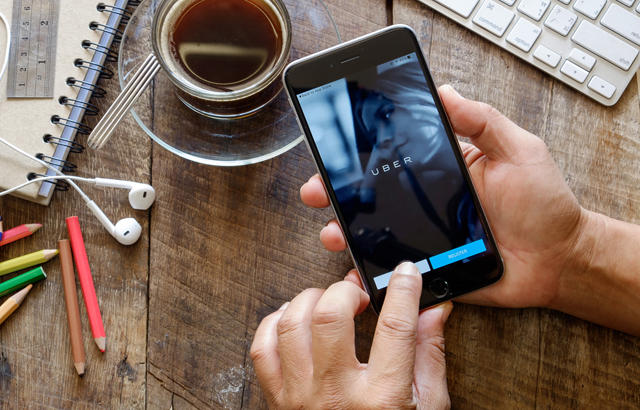 It reported that while it had not yet identified how the information was accessed, it was confident that it was not as a result of a direct data breach.